The Shopping Channel's Semi-Annual Sale is still on! 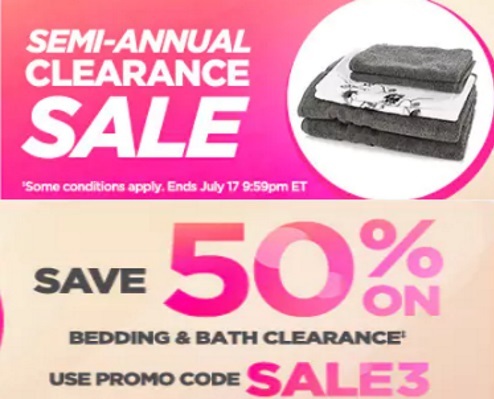 Today save 50% off bedding and bath clearance with the promo code below! Enter the promo code SALE3 at checkout. Offer ends Sunday July 17 at 9:59pm ET.